How Far is Amsri Elan? Elan offers a blend of commercial and residential activity including a multiplex, mall and high rise apartments . 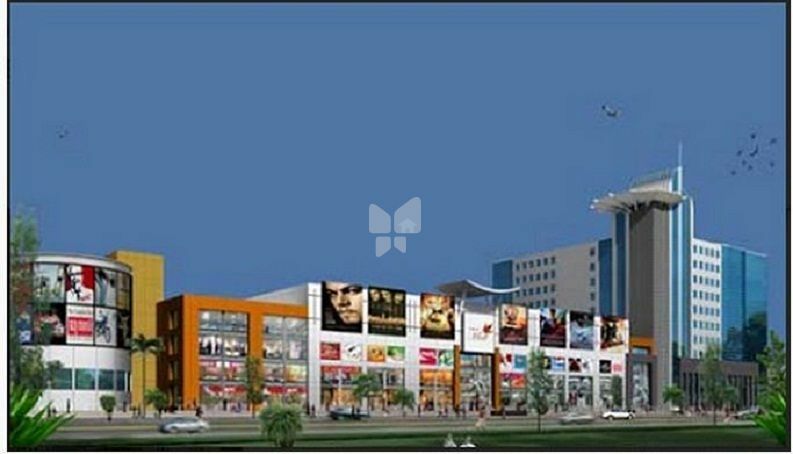 The proposed area under construction is 25 lakh sq.ft. It is situated at Bachupallly, Hyderabad, which is a 10 minute drive from the Hitec City.